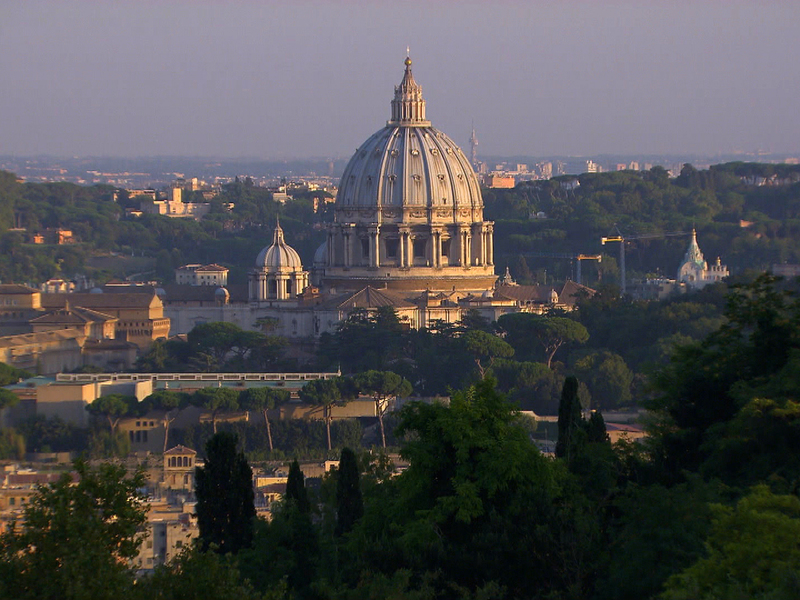 VATICAN CITY The Vatican bank, long a source of secret and scandal for the Holy See, plans to publish its annual report online as part of its efforts to be more financially transparent. Vatican Radio said Tuesday that the bank's president, Ernst von Freyburg, announced the plans to his staff Monday and said the bank would launch its own website this year. Vatican financial scandal: Will Pope Francis be an agent of reform? The moves come ahead of a July deadline for the Vatican to submit to a new evaluation by the Council of Europe's Moneyval committee, which assesses compliance with anti-money laundering and anti-terror financing norms. The Vatican is seeking to improve its reputation in global financial circles following a series of scandals at its bank, known as the Institute for Religious Works, and a 2010 money laundering investigation by Rome prosecutors. The bank, the Istituto per le Opere di Religione (IOP) in Italian, came under fire as early as 1982, when Archbishop Paul Marcinkus, who was its head, was indicted as an accessory in the $3.5 billion collapse of Banco Ambrosiano. Ambrosiano was accused of money laundering for the Mafia and financing right-wing terror groups during the 1970s. Books published in the '80s and 90's criticized the Vatican Bank's historical relations with anti-communist governments, particularly its dealings with the Independent State of Croatia in the Second World War. A State Department report issued in 1998 said the Croatian treasury was illegally transferred to the IOP at war's end, an accusation contested by the Vatican. And in 1999, Holocaust survivors filed a class action against the Vatican bank and the Franciscan Order in San Francisco. The suit against the IOP was dismissed on grounds of sovereign immunity in 2007, but the case against the Franciscans continued.